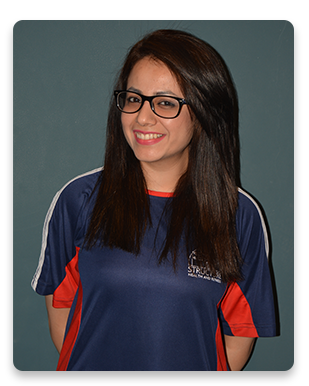 Zunabia shahid malik (Personal trainer) Qualification Graduate in arts Certification of level one. Treating the people for wellness since 5 years Expertise Planing and initiating group classes Exercise planing Trx and circuit workouts Weights and cardio Endurance and flexibility Aerobics with fun. 1) Orientation. 2) Orientation Level 1. 3) Pre Level 1. 4) MSc in Sports Sciences & Physical Education from Punjab University. Experience. 8 Years from Authentic Organization. Experts Regarding Fitness. 1) Weight Management. 2) Reduce Stress. 3) Improve Nutritional Habits. 4) How to Maintain Aerobic Fitness. 5) How to Improve Muscular Strength and Endurance. 6) Controlling Hypertension. 7) Injury Rehabilitation & Improving Lower Back Pain. 8) Scientific Coaching. 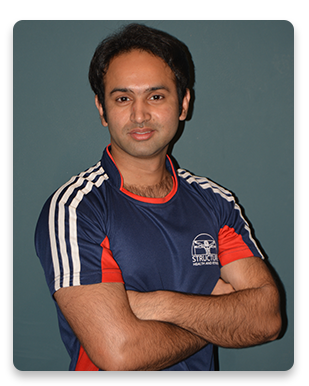 Muhammad Raheel Rathore (fitness manager) Qualification M.D.physiotherapy (doctrate of medicine) from university of complimentary medicine colombo, Fitness orientation, ACSM level 1 certification Experience of 9 years As personal trainer, floor and fitness manager, helped 2000+ people to achieve their potential in fitness and get a healthier life. Expertise in Strength & conditioning Functional training Exercise physiology Nutritional counseling General fitness and wellness Cardiovascular improvement Injury Rehabilitation. 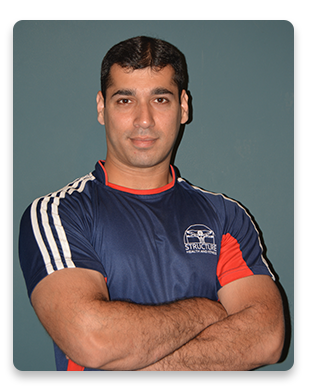 (Personal Trainer) Qualification Graduate Certification A.C.S.M Level 1 Experience of 9 years half year in Structure health & fitness gym. 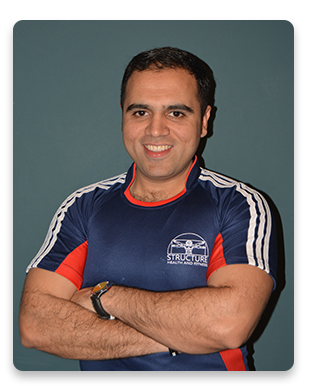 As a personal trainer Treat about thousands person to achieve their fitness and get a healthier life.